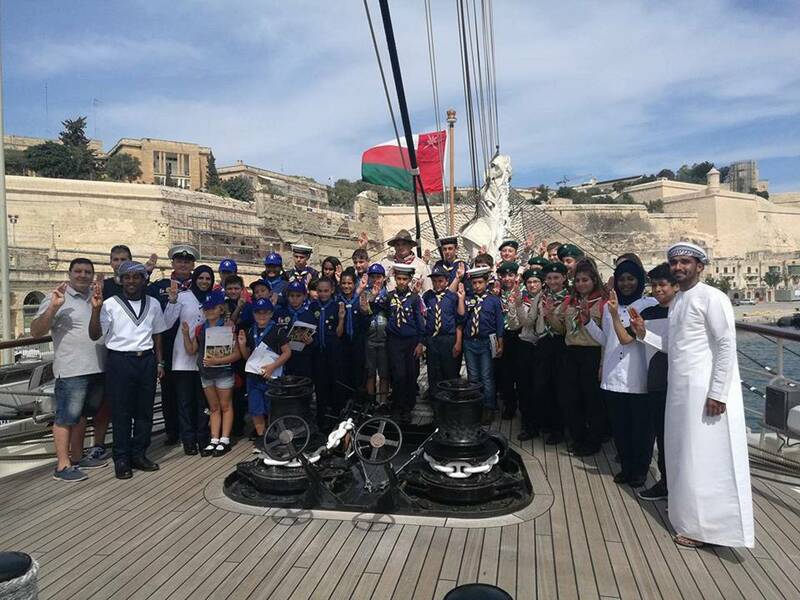 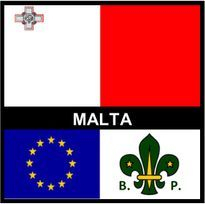 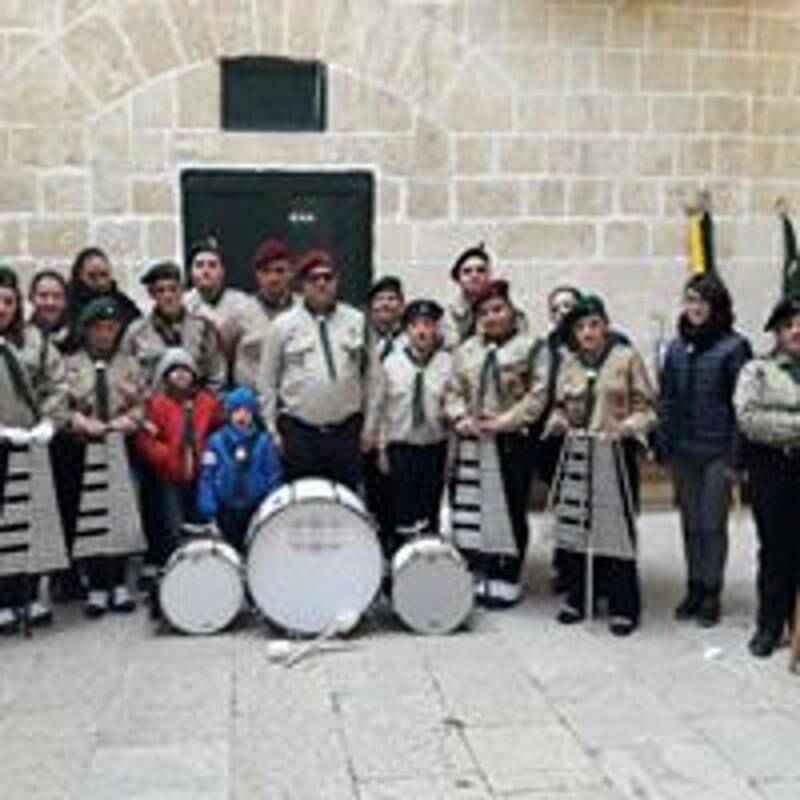 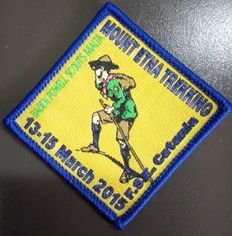 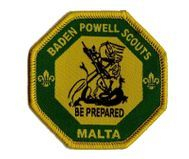 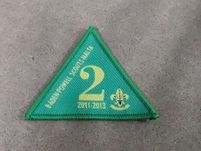 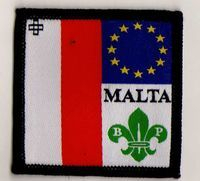 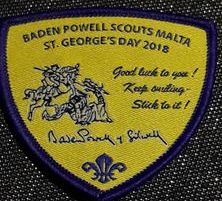 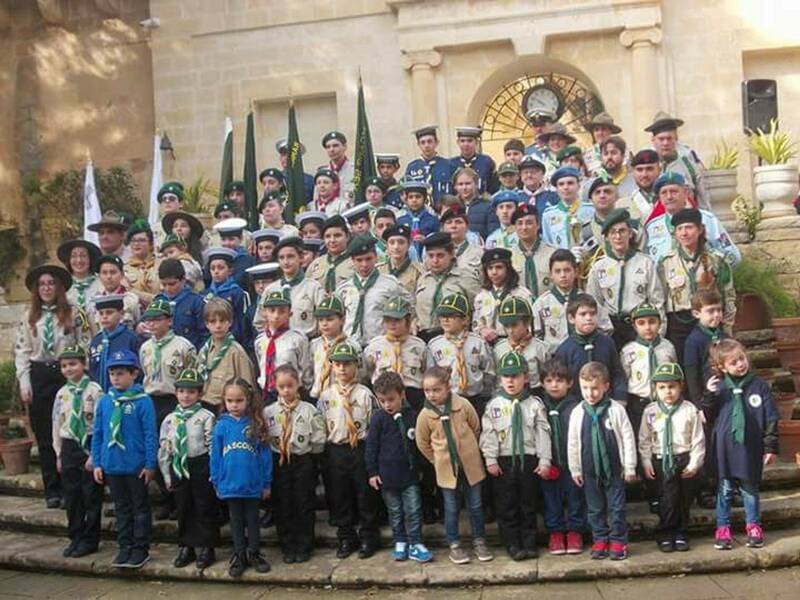 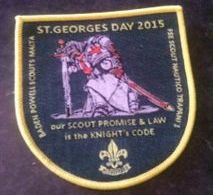 'Baden Powell Scouts Malta are now WFIS' The WFIS World President states. 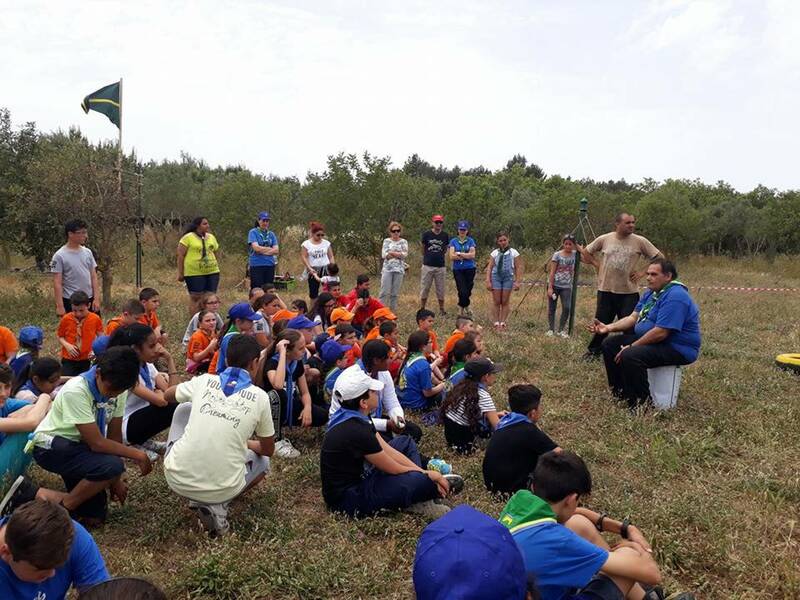 Mr. Tegeder gave details about the growth of WFIS world wide, and also the number of events, Moots and Jamborees being organised in Europe and Worldwide in the coming months and years. 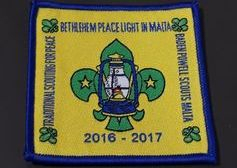 The World President also announced that more than 650,000 scouts left WOSM and now joined WFIS.